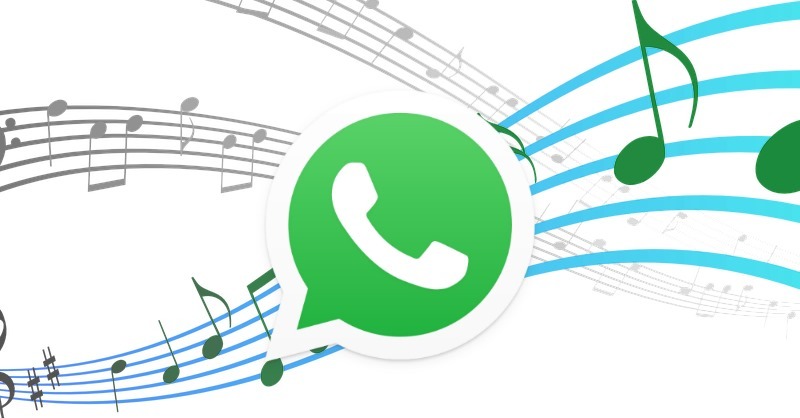 At the end of this short article you will be able to send a WhatsApp voice message that makes you appear to be somewhere else. How many times have you had to lie to someone by message – especially to your wife/husband – claiming to be somewhere else? “I’m on the way, I’m driving” while you are still at home. “I have a business dinner, I’ll text you later” while you are lounging on the couch. “I’m in the office, can we talk later on?” while you’re at the beach. Today, I will explain to you how to make it more credible by sending a WhatsApp voice message with a fake background sound effect. The message will appear so real that even you will believe yourself to be in another place when you listen it. Moreover, I will also explain to you how to record a message and send it later. This guide should not be an endorsement of deceiving people. We recommend using it for good, and bear in mind that lies soon catch up with you. With this simple trick you will be able to make others believe you are in an airport, restaurant, stadium, stuck in traffic, in the rain, and so on. You may even be in a savannah! Your mobile phone with WhatsApp installed. A computer or another phone with an internet connection. 1. Through your computer or another smartphone, play one of the videos below with the noise you intend to recreate. Alternatively, you can use this background noise generator and select a background sound. 2. Adjust the speaker volume. It must be neither too low nor too high. 3. Record the voice message with your smartphone staying close to the speakers of your computer. I tested all the videos below sending multiple messages to friends of mine, and the result was surprising: all of them fell for it! It may be useful to record a message in advance and send it later on. If you tell your wife you’re going to the office and then you get to a sports ground for example, it would be difficult to record a message with a different background from there. 2. Open the chat with the contact you want to send the voice message to. 3. From the Control Center (swipe up from the bottom of the screen) turn airplane mode on. 4. Go back to WhatsApp chat and click on the microphone icon to record the message. You will then see the voice message on the chat screen with a red exclamation mark as it wasn’t sent for the lack of internet connection. You can now disable airplane mode. 5. When you want to send the message, tap on the exclamation mark and select Try Again. You will see the time when you recorded it once it is sent, but the recipient will only see the delivery time. N.B. When you activate airplane mode you have only a few seconds before the blue microphone icon becomes inactive. N.B. 2 Some Android phones automatically resend messages as soon as airplane mode is disabled.